If you are in need of plumbing services, drain cleaning or just have a question about plumbing in your home or business, Sunshine Plumbing and Gas is your first call. 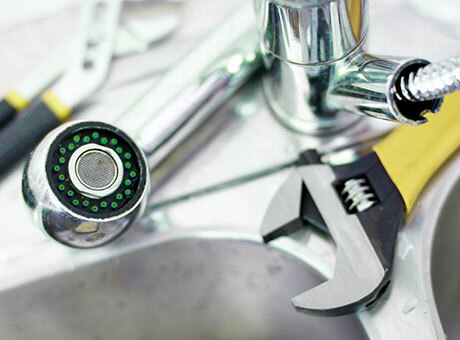 Experience, honesty, competitive pricing, and fast and reliable work is exactly what you’ll get when you hire our plumbing repair company for your residential or commercial plumbing needs. You can rest assured that you're getting the best plumbing team in North Central Florida. Our licensed and certified plumbers receive continuing education to stay up to date with the newest technologies, local regulations, and codes. As a member of the Builders Association, Apartment Association, and a winner of the Gator 100, we adhere to strict standards of excellence. Getting the job completed right the first time, every time is part of our work ethic. Contact us today to schedule Ocala plumbing services or Gainesville plumbing repair. Whether you require plumbing repairs, installations, or maintenance for your home or business, Sunshine Plumbing and Gas provides all-encompassing plumbing services, including the following. Optimize your plumbing — contact us today.